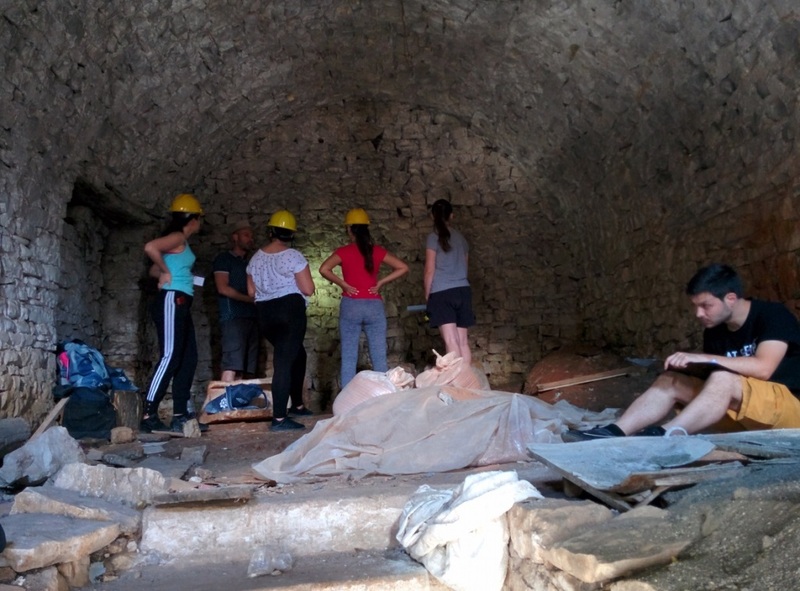 Between 20th May and 14th June 2018, three Regional Restoration Camps were held in Kruja, Berat and Shkodra. 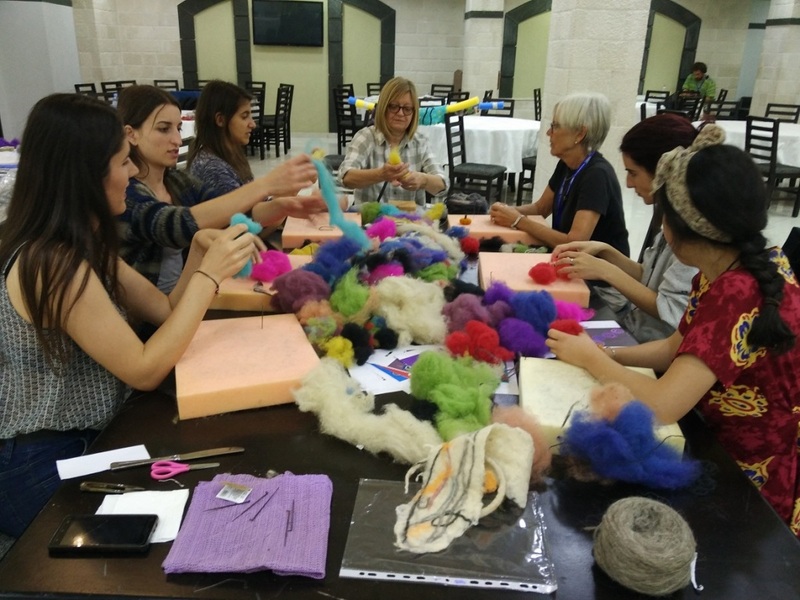 Activities during camps were diverse and covered topics related mainly to crafts tradition, interpretation of cultural heritage assets and conservation of historic buildings. 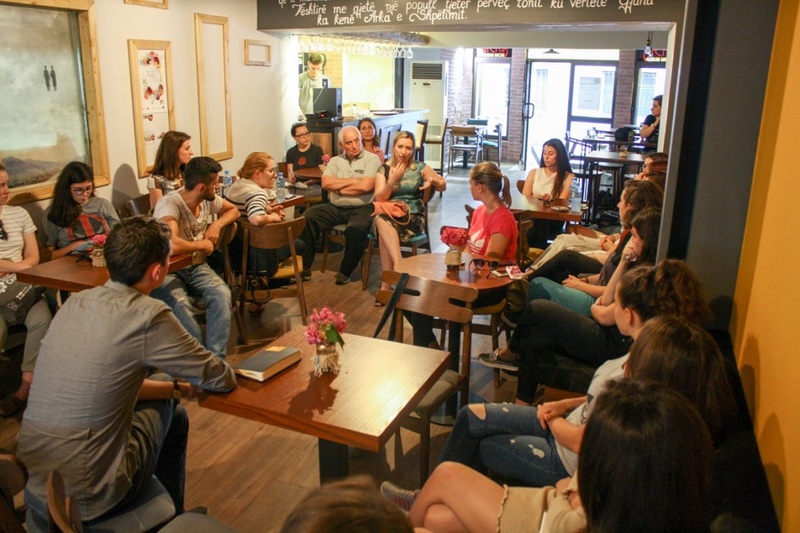 The number of Albanian participants in all three camps was 73 out of which 38 were students from the University of Tirana. 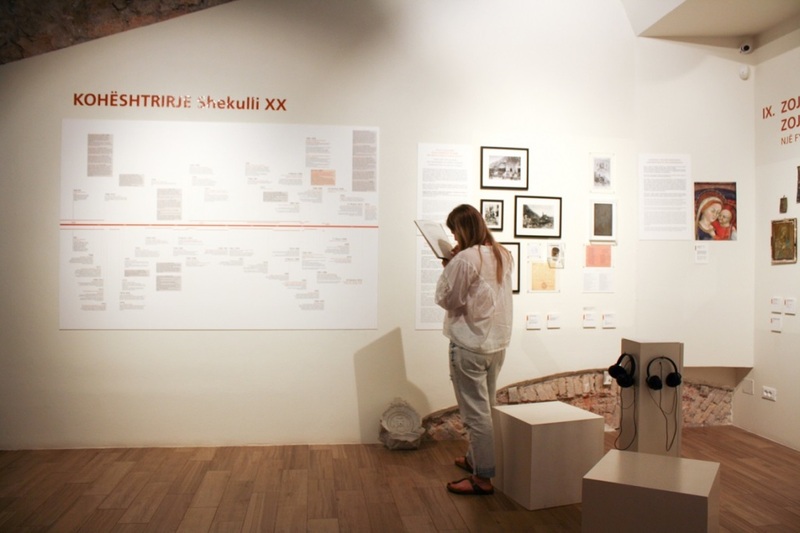 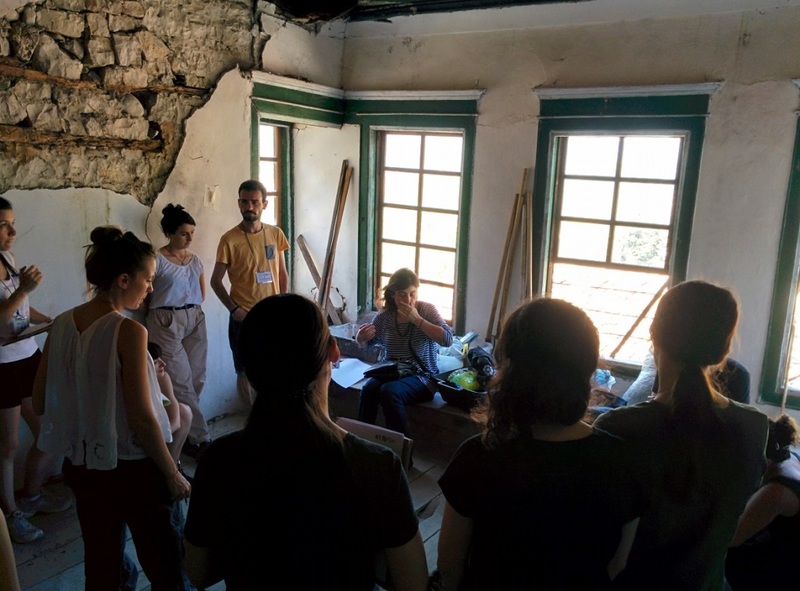 The Regional Restoration Camp Project is carried out in a full cooperation among Albanian-American Development Foundation (AADF), CHWB Albania, the Albanian Ministry of Culture and the Faculty of History and Philology at the University of Tirana (UT).